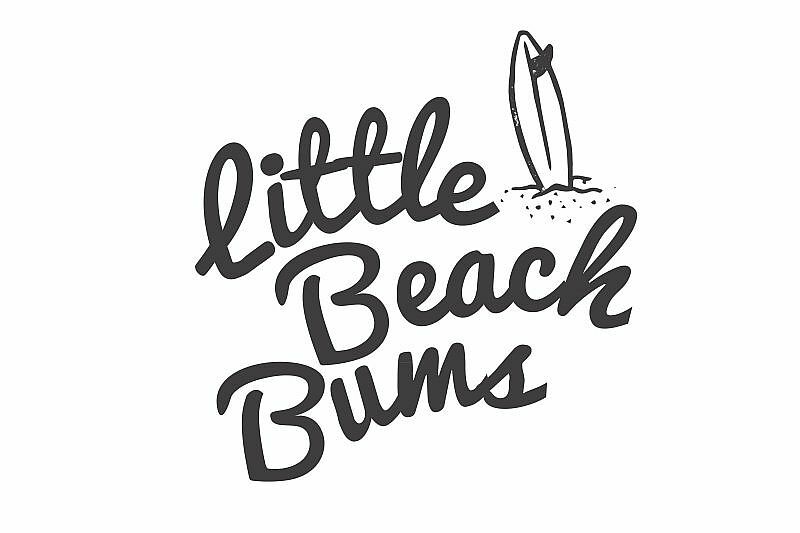 Little Beach Bums is the Sunshine Coast’s premier cloth nappy service. 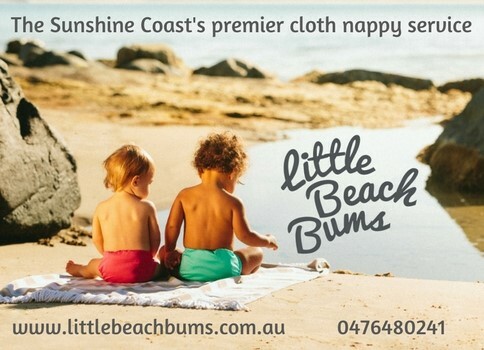 We deliver freshly laundered GOTS-certified organic cotton nappies to parents throughout the region. 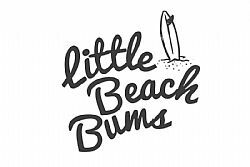 If you are visiting the area, contact us for information on our short-term holiday packages - a convenient way to continue your cloth use while you soak up the sun and sand! 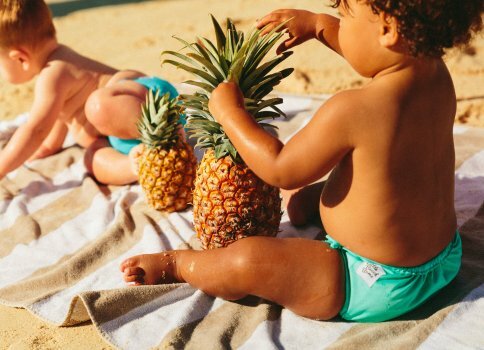 Because our cloth nappies are natural and sustainable, they are undoubtedly the right choice for your baby and for our environment. And because our service manages to make using cloth easy and affordable, they can be the right choice for you as well! Whether you’re a first-time parent, or adding to your existing tribe, we can help you to make choosing cloth a breeze!